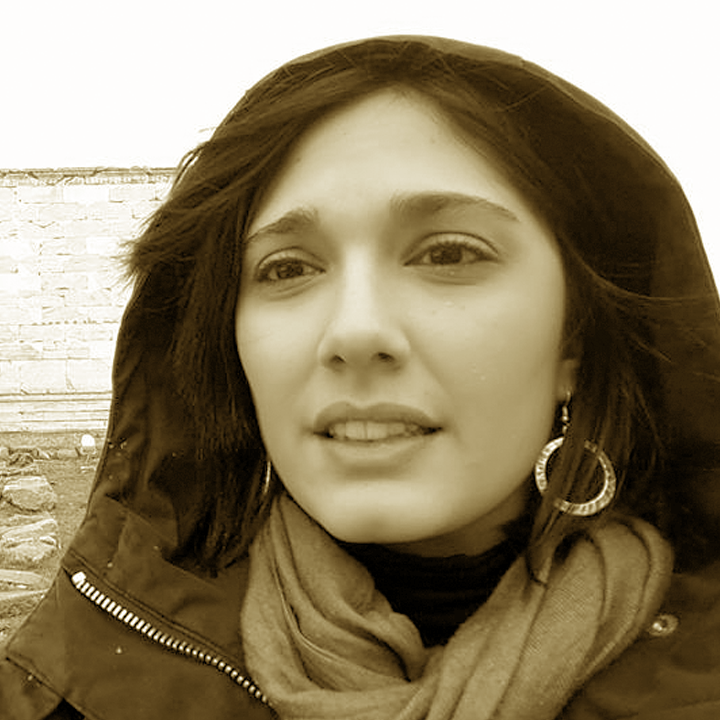 Giulia Presutti, born in 1990, took classical studies in high school and she first graduated in classical literature at La Sapienza with a thesis in Greek linguistics and later she moved to Bologna to specialize herself. Thanks to a scholarship, she wrote the master thesis in Paris studying manuscripts of the '500. 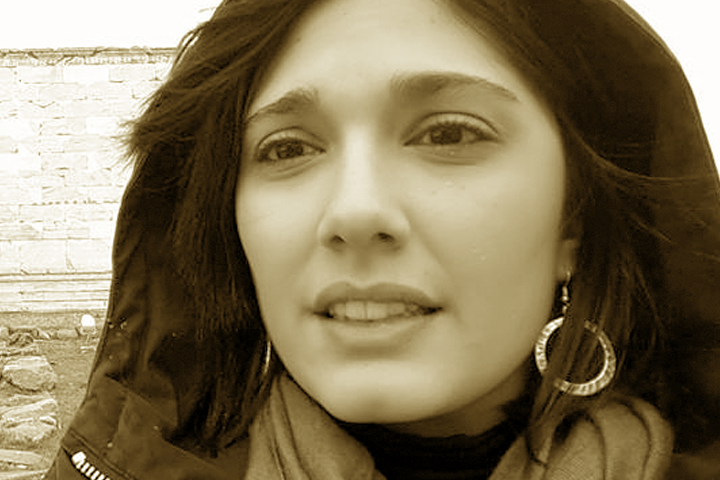 Giulia begins the journalism school in Perugia that she currently attends. Languages are her biggest passion, certainly Greek, but she also speaks English, French and a little bit German. She would like to learn a new one: Arabic, cause in the future it will open to her the possibility of working in a foreign editorial office. .
Med Movie Night: Italia, Turchia e Siria, reporter in prima linea.